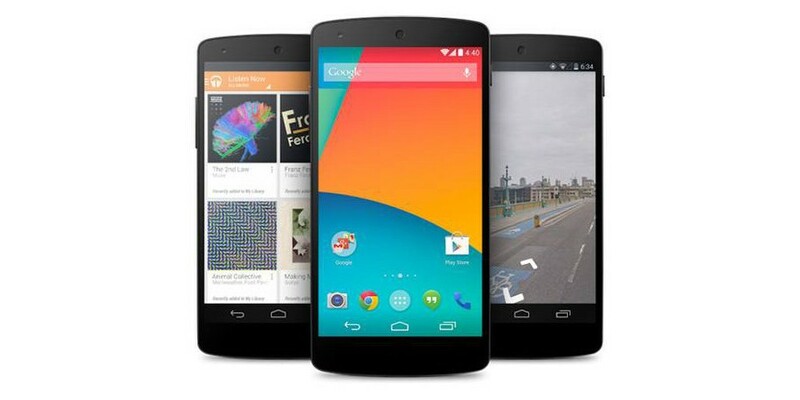 There have been much talk on Google's next Nexus smartphones, which are expected to be unveiled later this fall. As expected, the search giant is mum on these rumors, but that's mostly because nothing has been set in stone yet. Many of you probably remember several weeks ago new reports claimed Google will launch not one, but two Nexus smartphones this year. Sadly, the company is also said to have dropped plans for another Nexus tablet this year. Anyway, the unannounced Nexus smartphones are said to be manufactured by Huawei and LG, as they will target different price tiers. In fact, Google is trying to appeal to consumers who prefer phablets, but also to those that like to go with standard sized displays. Germany blog AndroidPIT claims source close to the matter confirmed that the Nexus 5 (2015) will indeed be manufactured by LG. When the first rumors about the Nexus smartphones emerged online, Google wasn't yet sure that LG should build one of its Android smartphones, instead it played with the idea because the South Korean company has the necessary expertise for the task. But now it looks like Google has finally decided that LG is best suitable to build the Nexus 5 (2015), so the only thing that remains to be decided is whether there will be a second Nexus smartphone and what company is going to build its. In the same piece of news, Google and LG will redesign the Nexus 5 (2015) from ground up, which means it will not be based on LG G4's blueprint. Also, the Nexus 5 (2015) name is not yet set in stone, so Google might launch it on the market under a different name. No additional details on the phone's specs have been given, but we expect the Nexus 5 (2015) to be unveiled this fall along with Google's new Android M operating system.